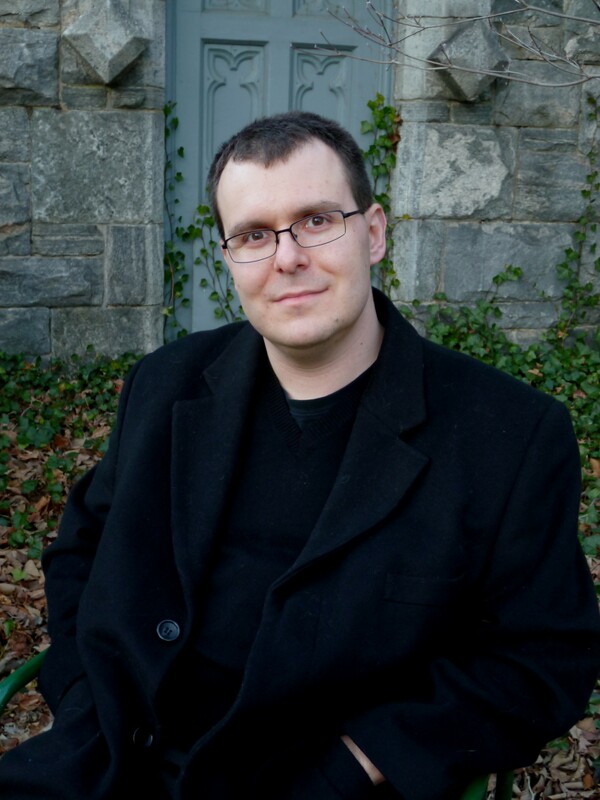 John Golden, Freelance Debugger now available! 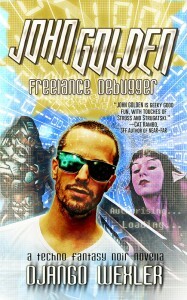 My novella, John Golden, Freelance Debugger, is now available on Kindle. Other formats/stores are coming, I think. Stay tuned. A very nice review of The Thousand Names at Nerds of a Feather. A great review of The Thousand Names at Fantasy Faction. For all the fun stuff from week one, including my prequel short story, excerpts, The Big Idea, blogs and reviews, see my first wrap-up post. This week, the fun continues! If you’re in the Seattle area, I’m doing a reading and signing at the University Book Store on Thursday at 7 PM. Come and say hi! A great review at A Bitter Draft. An excellent, thoughtful review, also from Booksmugglers. Excellent review, including my short story The Penitent Damned, from Fantasy Book Critic. Excellent, on-target review by another reviewer at SF Signal. The Butcher’s Bill: Kill Your Darlings, featuring an exclusive excerpt! An interview with me at Wilder’s Book Review. The book is released! You can track it down at your local indie bookstore or order it from Amazon. More buying options on the book info page. My prequel short story, The Penitent Damned, is free at io9. An excerpt (the first chapter and a half) is available at Tor.com. You can also read an excerpt (slightly different, including the prologue) here on my site. There’s an interview with me at SF Signal, and you can also check out their review. The Thousand Names is one of Amazon’s Best of SFF for July! There’s an interview with me at Fantasy-Faction. A nice review at Bookworm Blues. The giveaway for five hardcovers is still ongoing at Tor.com. A new giveaway for two signed ARCs, open worldwide, at Fantasy Book Critic. Another review at Speculative Book Review. I explain The Big Idea behind The Thousand Names at John Scalzi’s Whatever. A great review at The Book Plank. Recruitment: Introducing the cast of The Thousand Names, featuring excerpts and a giveaway! A short Q&A with me over at Penguin. A nicely detailed review at Tor.com. Happy Fourth of July! Today the book is released in the UK. I’ve taken over the Del Rey UK website to talk about worldbuilding. Deployment: We’ve Come a Long Way, on the many versions of The Thousand Names that came before the final one. A nice review from FantasyLiterature.com. The Thousand Names blog tour, starting Wednesday! Nick Sharps writes a very kind review at SF Signal.